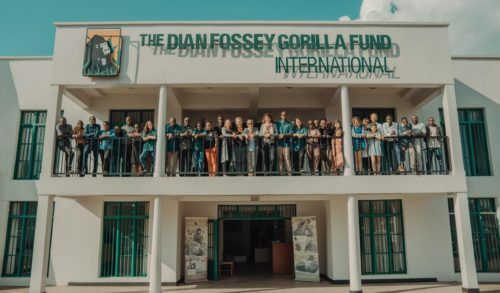 In designing and building the new Ellen DeGeneres center of the Dian Fossey Gorilla Fund in Rwanda, we could not have found a more-perfect partner than the MASS Design Group. 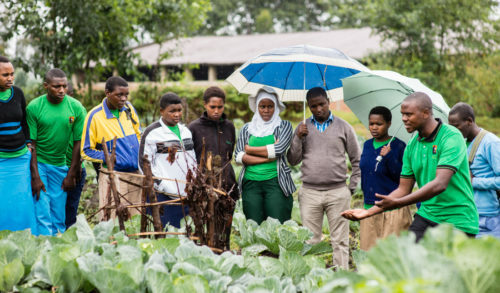 MASS Design, which is based in Boston and Kigali, Rwanda, is a unique, award-winning nonprofit firm with a significant presence and extensive experience creating mission-aligned, purpose-built facilities in Rwanda and throughout the world. In Rwanda, MASS Design projects include the Butaro and Munini District Hospitals and a proposal for an addition to the Kigali Genocide Memorial. The firm has also worked on important community projects elsewhere in Africa and in the United States, including the new Memorial to Peace and Justice in Montgomery, Alabama, which is the first national memorial in the U.S. to the victims of lynching. MASS Design believes that each architectural project not only has a mission, but that this mission must speak to greater societal goals outside the buildings and to help improve the communities around them. This includes investing in the training of local workers, using locally sourced materials, and keeping a small ecological footprint. The goal is to leave positive impacts on communities, long after the building process is completed. On average, MASS Design construction projects spend 83 cents of every dollar in the local region — through labor, equipment, materials, and other aspects. In addition, MASS Design sources approximately 75 percent of materials from within 100 kilometers of each project and strives to have a workforce that includes at least 40 percent women, with at least 10 percent in leadership roles. This approach fits perfectly with the Fossey Fund’s conservation work, because our holistic model focuses on community engagement and support as a critical element. We believe that for conservation to thrive, people must thrive too. So, in addition to gorilla protection and research, we operate extensive education, training, health and community development programs. The more people we can get involved learning about and working in conservation the better. 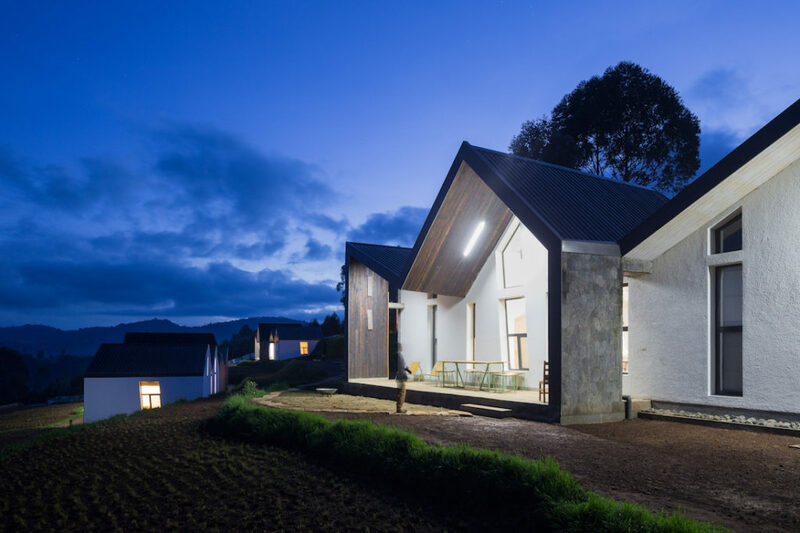 Through its many projects in Rwanda, starting in 2010, MASS Design has helped educate and build a team of experienced local architects, designers, engineers and construction personnel needed to create a truly community-oriented, locally sourced facility. This supports their mission of creating architecture that promotes justice and human dignity. 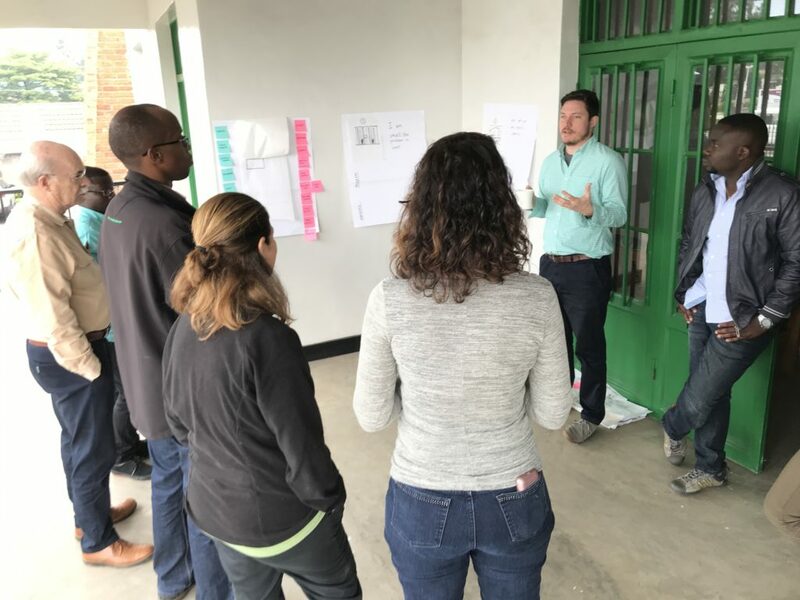 The Fossey Fund has been working in Rwanda for more than 50 years, and even though there has been dramatic growth in our programs in recent years, we are still renting offices and houses in the town of Musanze. None of these facilities are built for our unique needs and do not offer adequate or permanent space. We have minimal space for our growing staff, much less for the 400 college students who come through Karisoke each year for training! 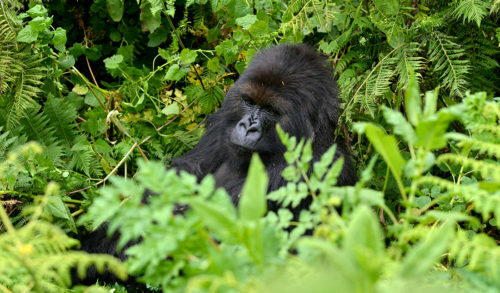 In order to secure our multi-faceted gorilla conservation work for the long term, provide increasing opportunities for local people and others to become the next generation of conservationists, and to allow people from around the world to join the effort on behalf of wild gorillas and their habitat, it is critical to have a permanent, purpose-built facility to act as a hub. 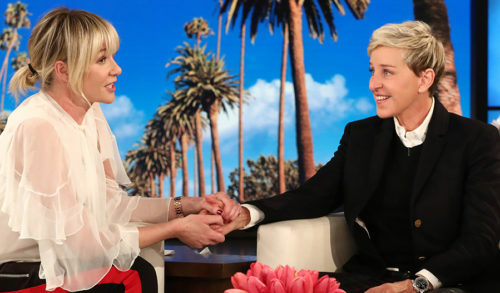 That is what is envisioned for the Ellen DeGeneres campus. Plans call for a multi-acre, purpose-built campus with 50,000 square feet of building space and a living laboratory on the grounds. The campus will be located very close to Volcanoes National Park, where the mountain gorillas live, with easy access for our trackers and researchers who work inside the park every day, as well as for the local communities with whom we work. We also hope it will be a destination for tourists who come to see the gorillas, so they can learn more about gorillas, conservation, wildlife and Africa. The design includes laboratories; classrooms for training and public education; meeting spaces; a library and computer center; an interactive public exhibit on Fossey’s work; and housing for visiting researchers and students. 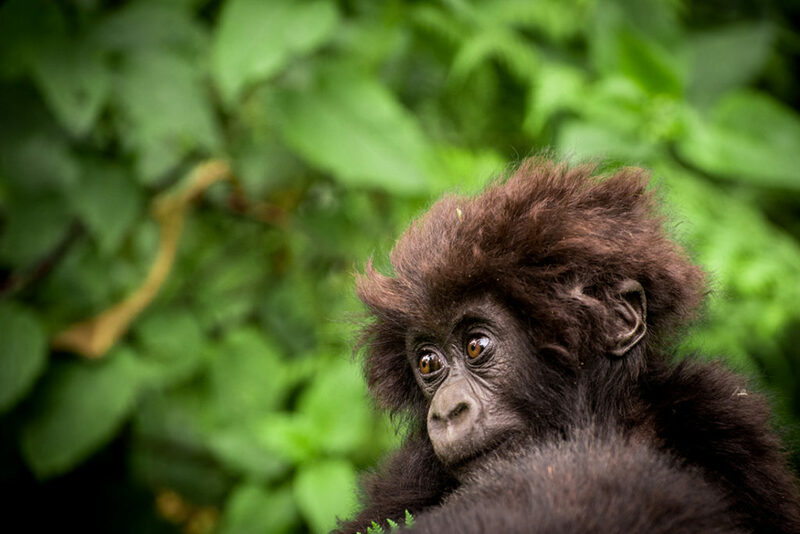 Our Grauer’s gorilla program in the Democratic Republic of Congo also will have a footprint there, with centralized data storage, maps and meeting areas. 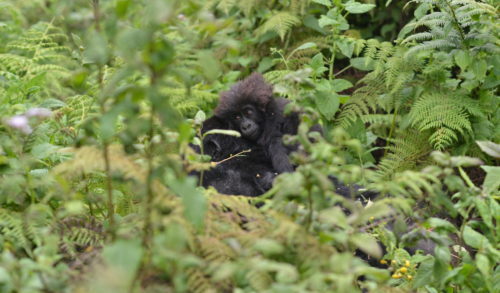 The campus will also support the Rwandan government’s strategic conservation priorities for Volcanoes National Park, as well as serve as an important hub for the government’s newly established Center for Excellence in Biodiversity Conservation and Natural Resource Management. 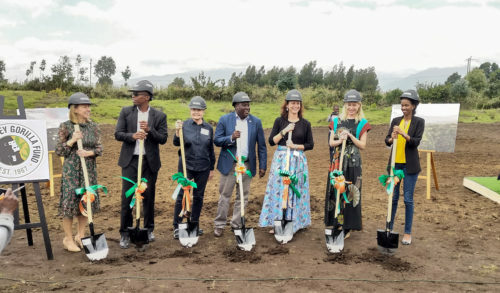 “This new campus will solidify our work and the future for gorilla conservation, serving as a focal point for our efforts to protect wild gorillas over the next decades,” says Dr. Stoinski. “We are humbled to partner with such a profoundly inspiring group of thought leaders who share a commitment to ideals laid out nearly 50 years ago — to deeply understand our natural world in order to protect and conserve it,” adds Murphy. With planning underway, groundbreaking on the new center is planned for 2019.